“(Beirut) – A Saudi court sentenced a Palestinian man to death for apostasy on November 17, 2015, for alleged blasphemous statements during a discussion group and in a book of his poetry. The accused, Ashraf Fayadh, 35, denies the charges and claims that another man made false accusations to the country’s religious police following a personal dispute. 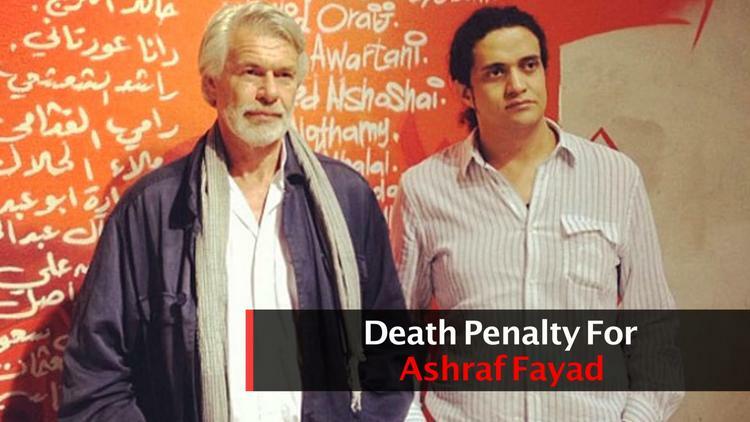 Fayadh has 30 days to file his appeal.